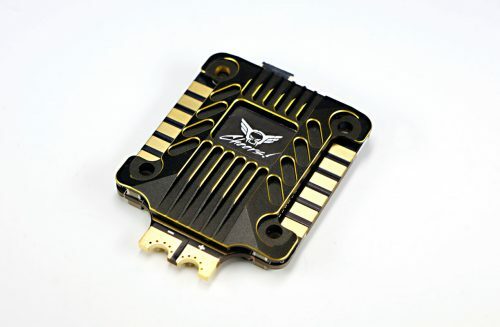 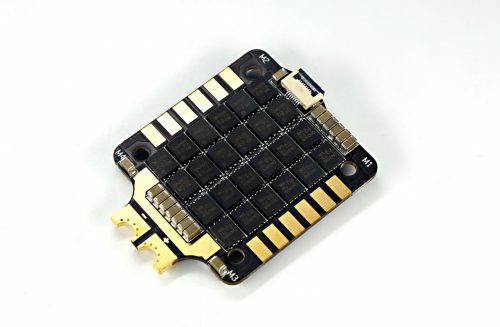 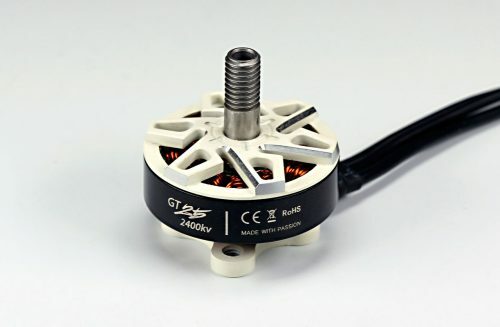 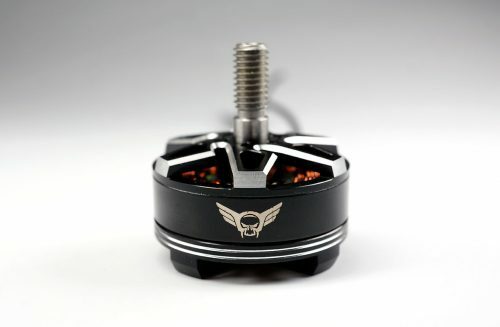 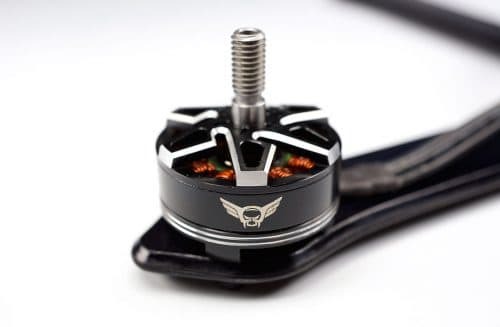 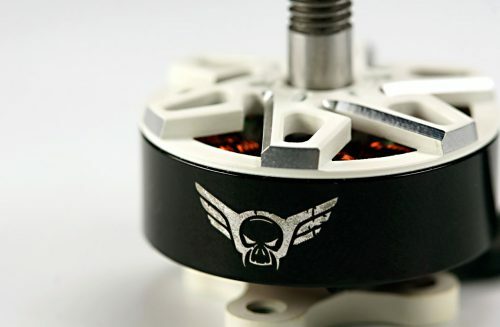 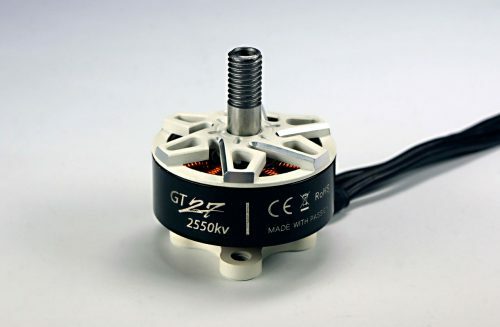 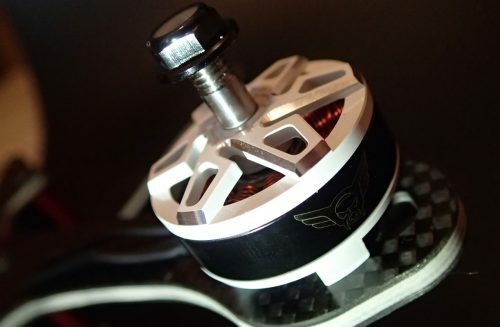 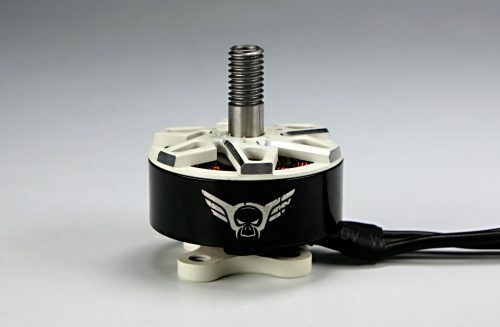 Specially designed for FPV Racing / Freestyle Pilots to get best performace with highest efficiency. 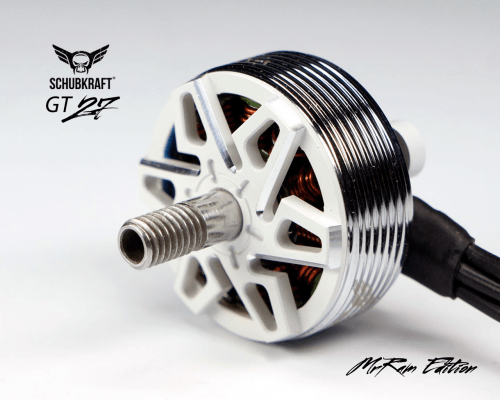 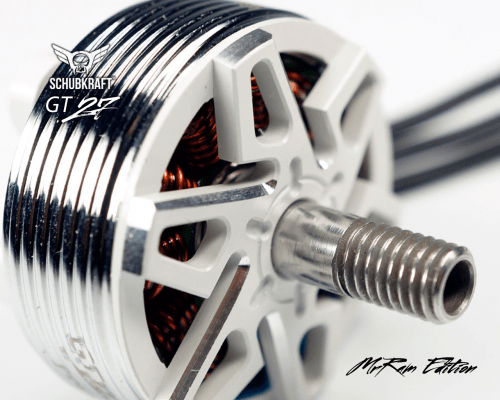 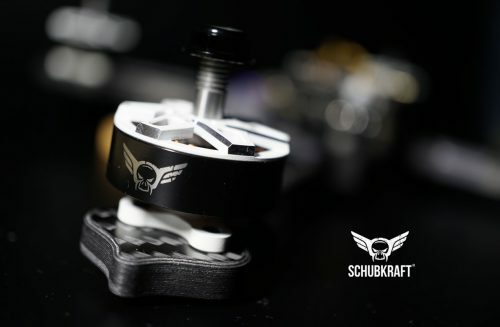 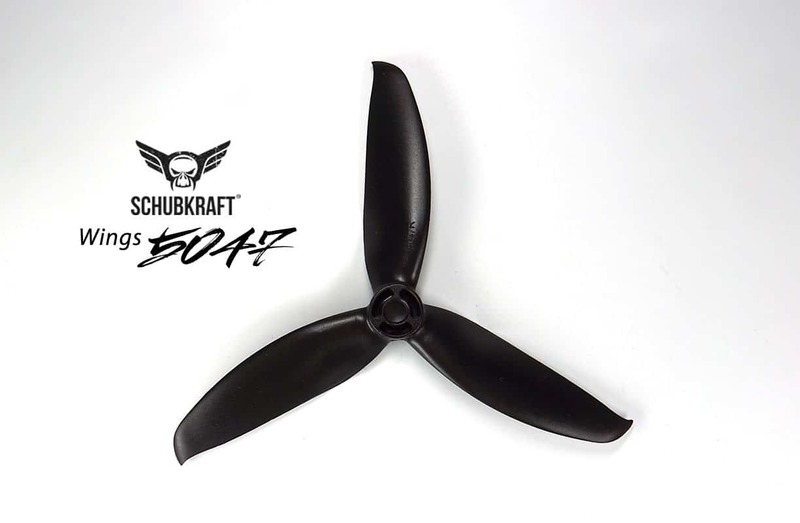 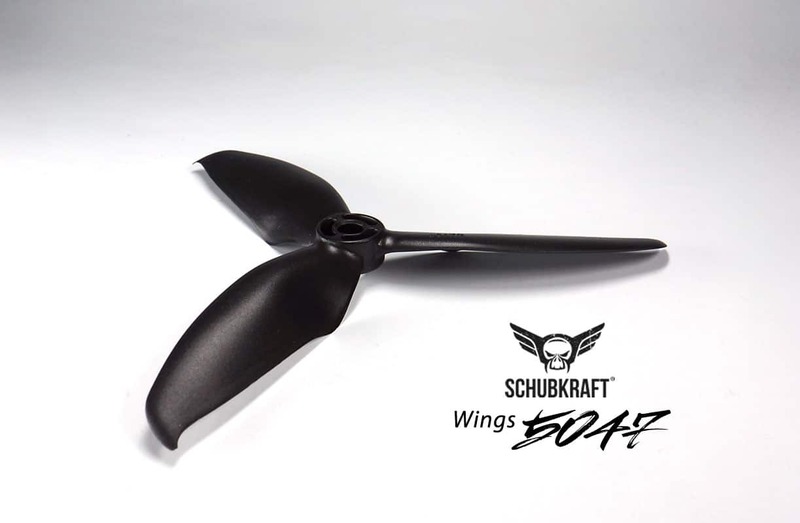 SCHUBKRAFT WINGS 5047×3 Props: The perfect balancing and unique, special material mixture of PC and Glass makes this Racing Props extremely durable and much stronger as the most available competitor props â€“ perfect for all FPV Racings and Freestyle. 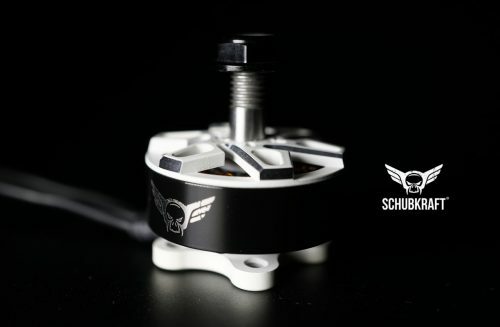 The bubbling through the fluid injection into the mold is drastically reduced by the innovative SCHUBKRAFT 3 point fuel injection. 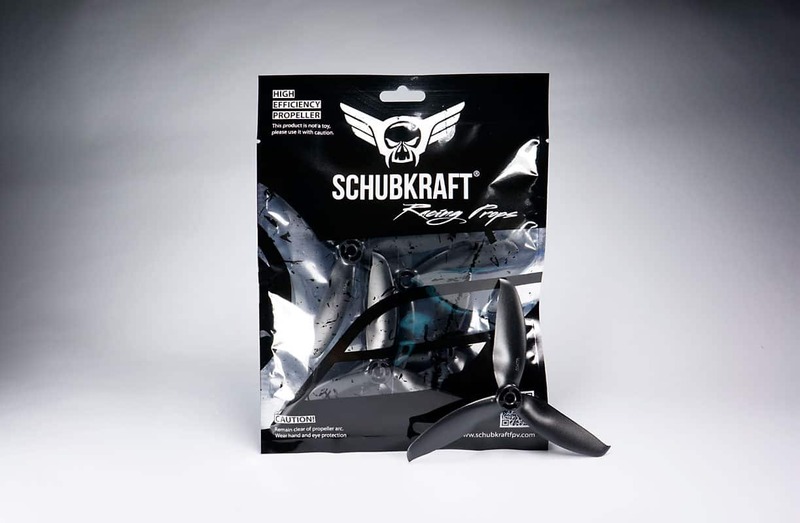 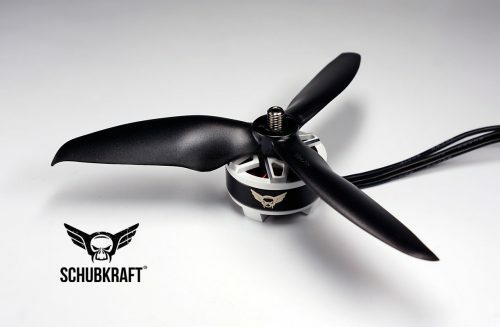 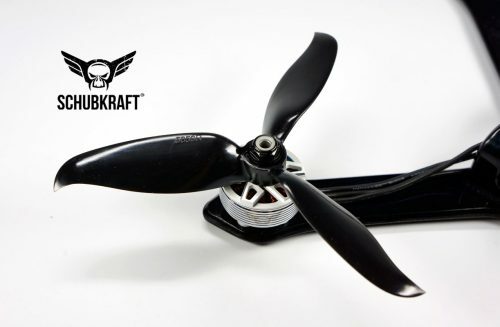 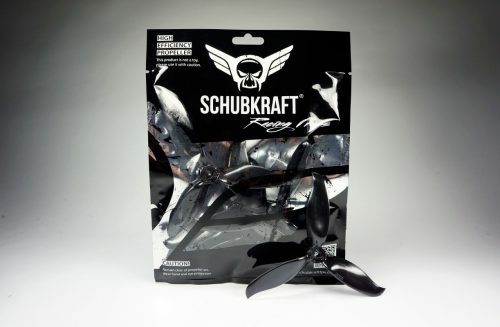 This makes the SCHUBKRAFT Racing Props even more durable and more resistant than most propeller. 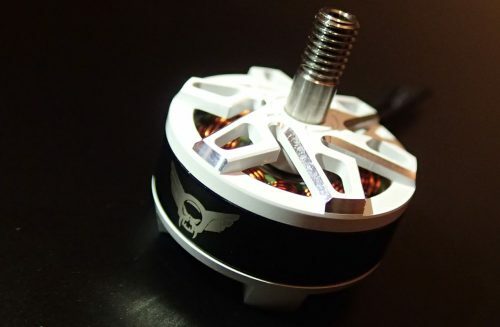 You will love it!